Smart, the Mercedes Benz-owned city car brand, has always set the mark pretty high when it comes to technology and innovation in small vehicles. But if one, relatively unknown, Russian carmaker has its way, that could soon change. 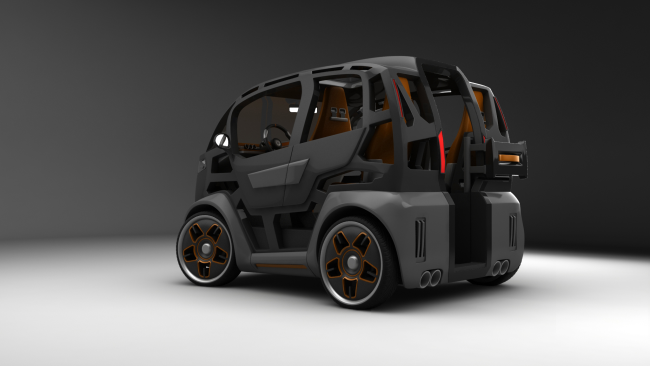 The manufacturer, called Mirrow, has unveiled refreshed designs for its concept, which it calls the Provocator. Rather than trying to shrink every aspect of a car down, as Smart has done, Mirrow’s decided that what people actually want is a car that’s about as tall and wide as an SUV, but which is only 270cm long. While it seems a little odd on the face of it, there is some appeal to the logic. After all, car length is a much bigger contributor to traffic than width, and it’s also generally what makes parking more difficult (unless you’re driving something truly enormous). That said, the Provocator does look ever-so-slightly odd — something that’s not helped by the array of strangely-angled doors. 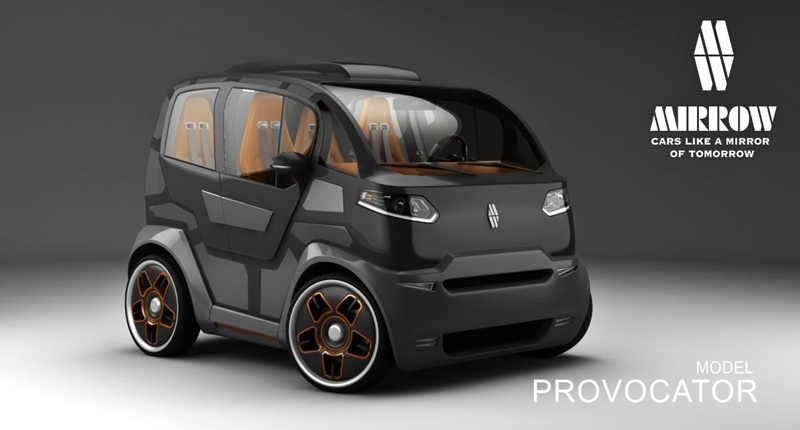 Mirrow will unveil the Provocator concept at the Mondial de l’automobile Paris later this year and hopes to have a model on the road within the next couple of years.